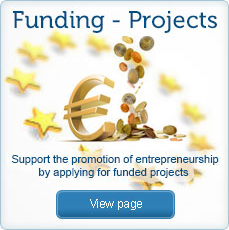 A new online portal to help young entrepreneurs start and grow their own business was launched on 17 November 2011 by the Employers’ Group of the European Economic and Social Committee (EESC). 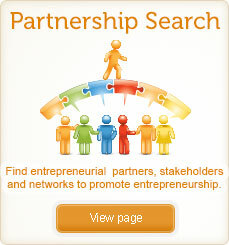 It addresses policy failings in the promotion of entrepreneurship, especially among young people and women. The Global Entrepreneur Envoy online portal “Entrepreneur Envoy” will offer tools to foster culture change and promote entrepreneur-friendly policies. 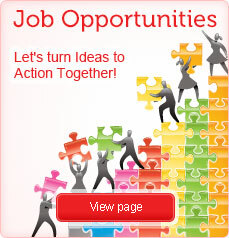 The website is a joint initiative of the EESC and the European Commission.